CUBE is broadening its market further and creating a brand new division with focus on eSport; ‘CUBE E-SPORTS ’. The strategic plan includes recruiting former Orlando John E-Division CEO Peter Strömberg and eSport agent Erik Askered, he too most recently coming from Orlando John. CUBE is also tying the knot with the internationally renowned eSport star Emil “HeatoN” Christensen who is joining the team as Senior Advisor. 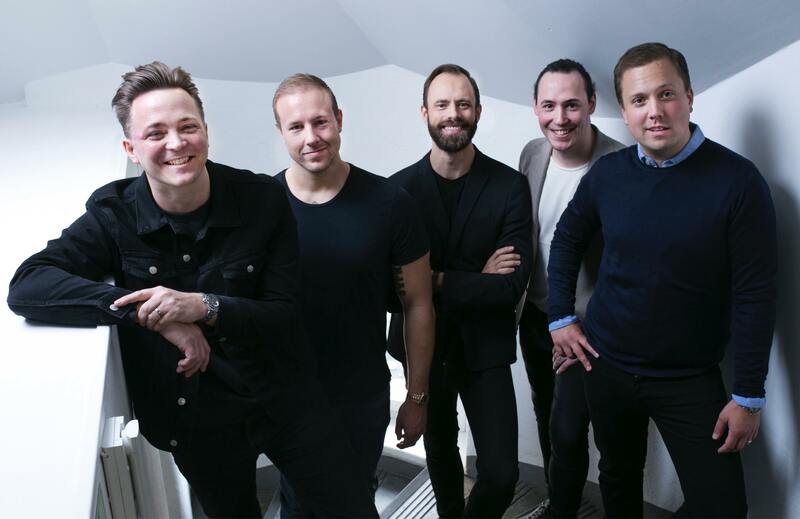 CUBE currently represent some of Scandinavia’s top social media creators in fashion, music and lifestyle, and is now adding eSport as a compliment to the agency’s existing offer. CUBE E-SPORTS has developed the web TV format “ESPORT-TV” which today is the largest sports magazine show on ViaFree, as well as podcasts ‘E-Sportpodden’ and ‘NiPCast’ that are launching end of May 2018. Apart from growing the mentioned formats, CUBE E-SPORTS will be putting focus into representing local and international eSport stars and create unique content tailored for eSport and gaming.